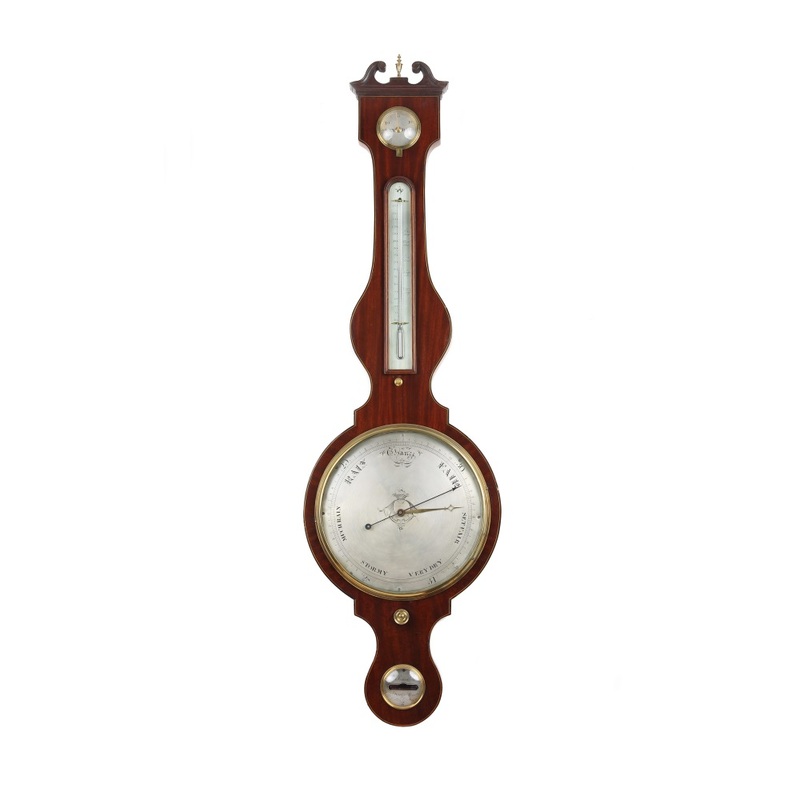 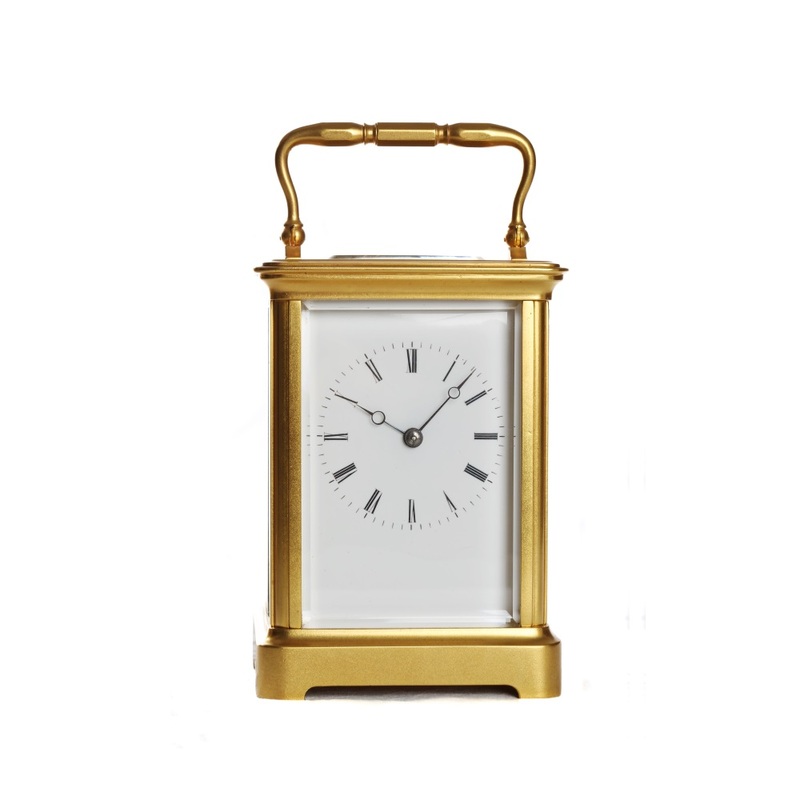 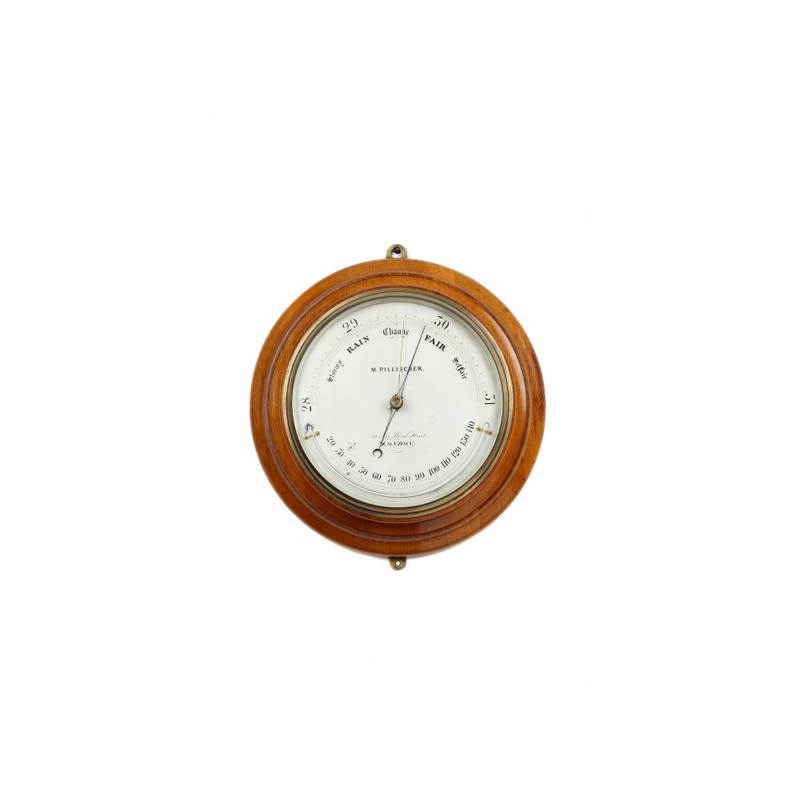 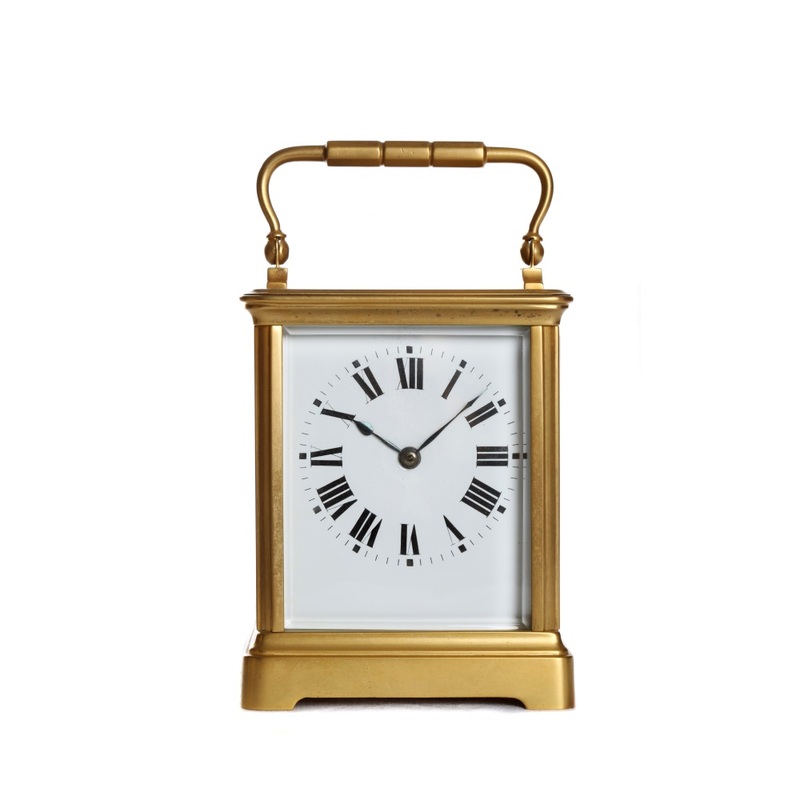 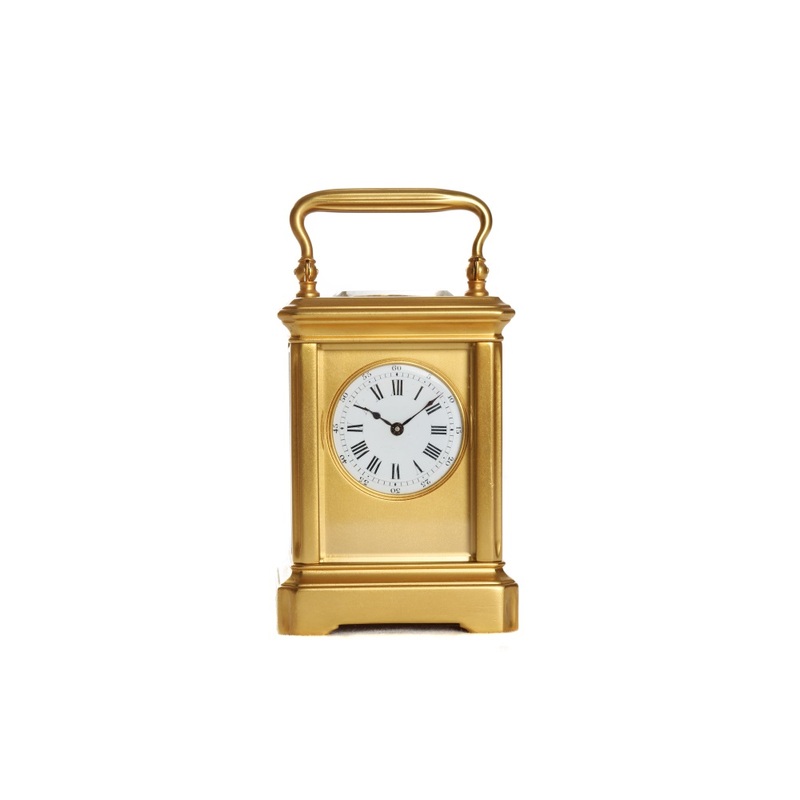 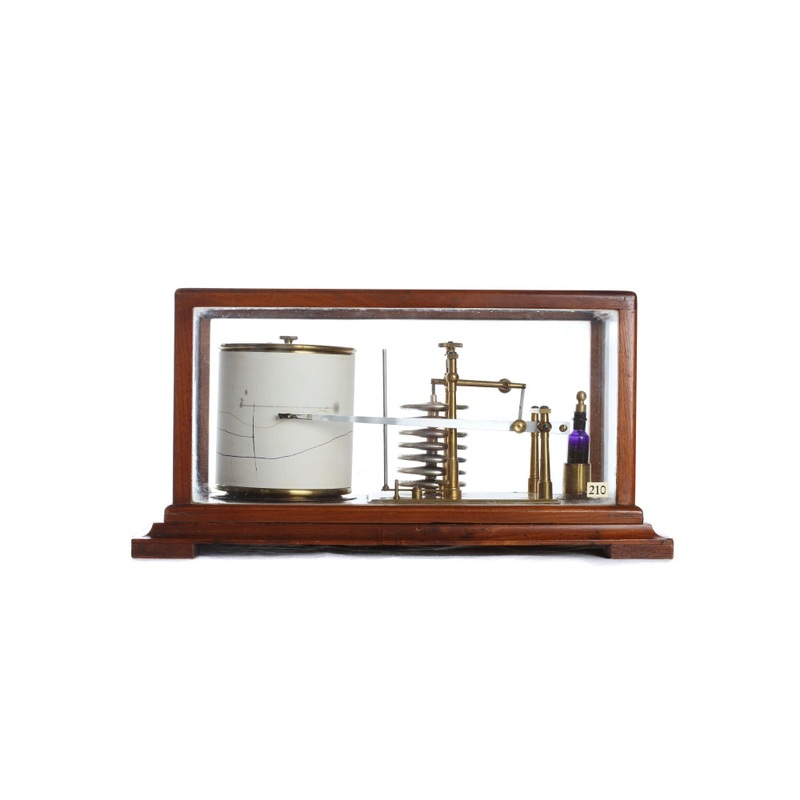 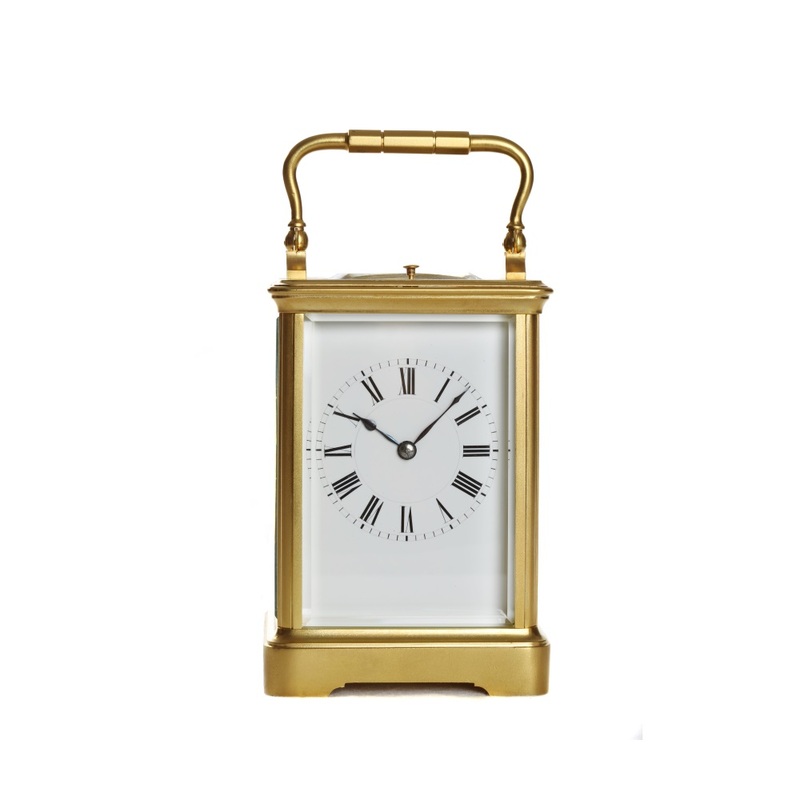 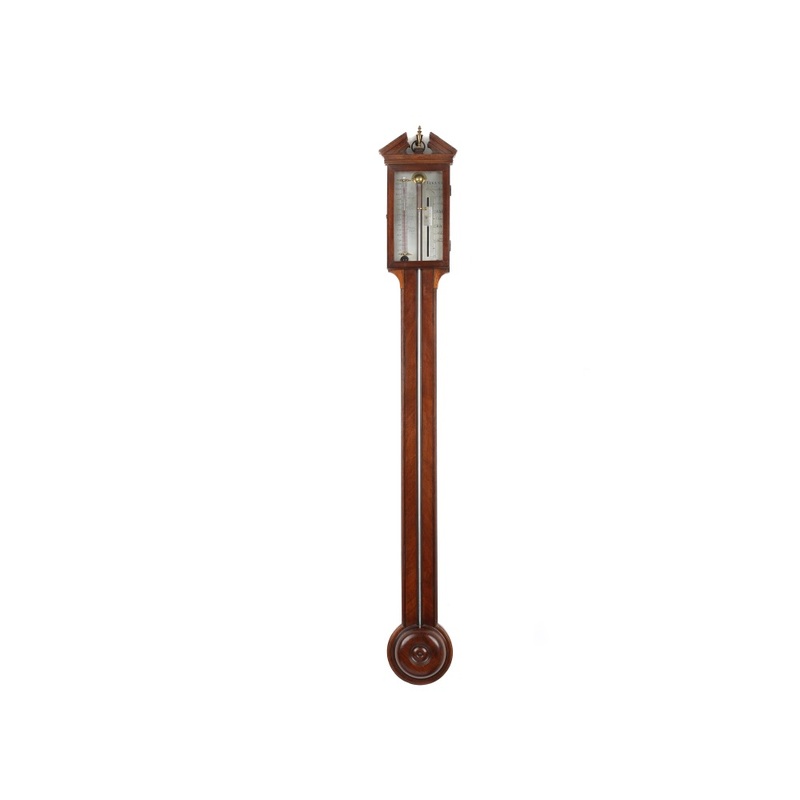 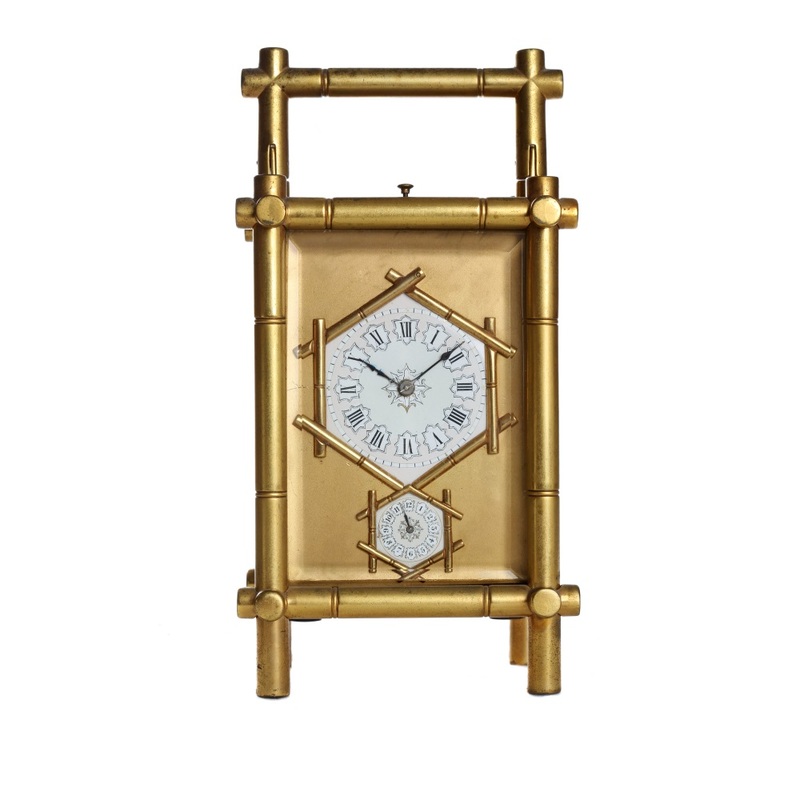 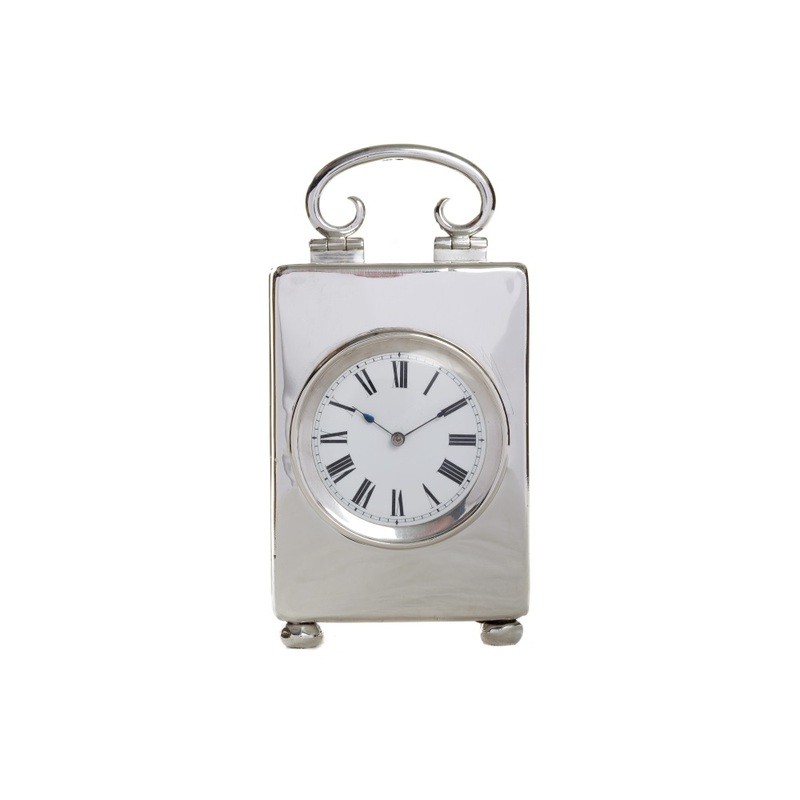 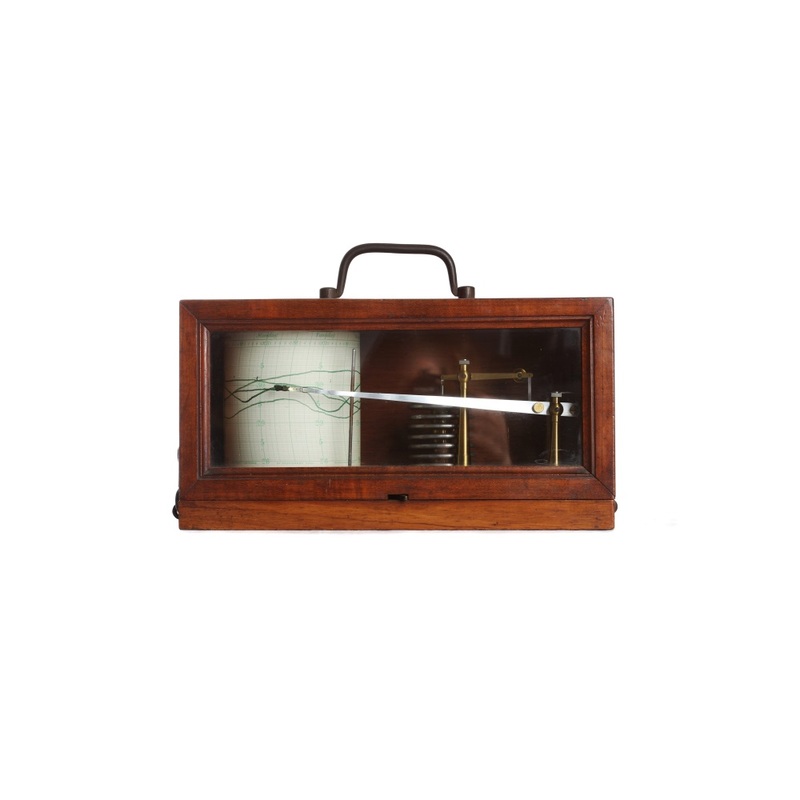 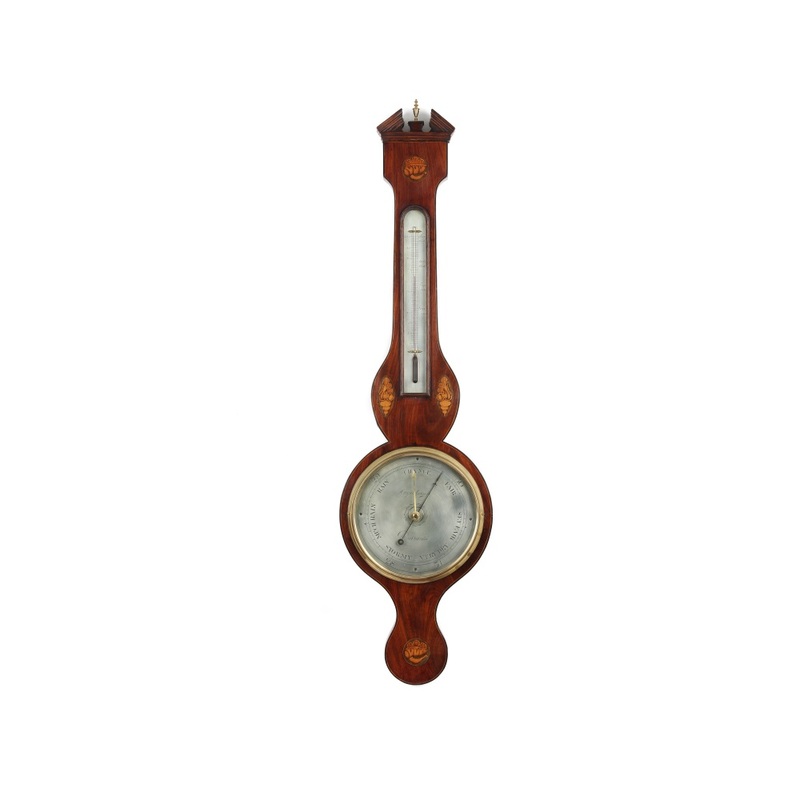 3 Train bracket clock by Barrard & Lunds. 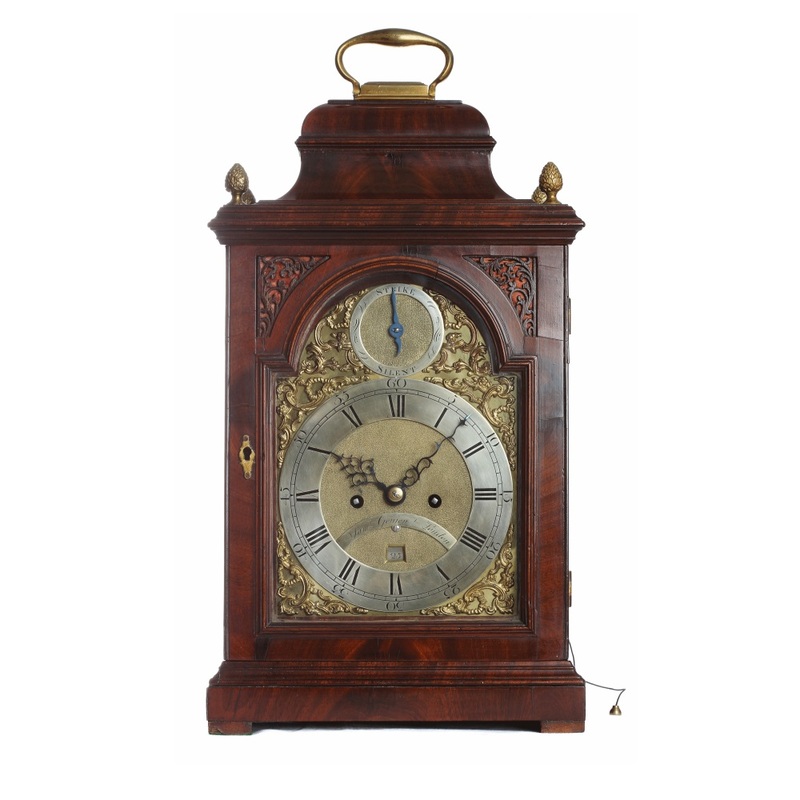 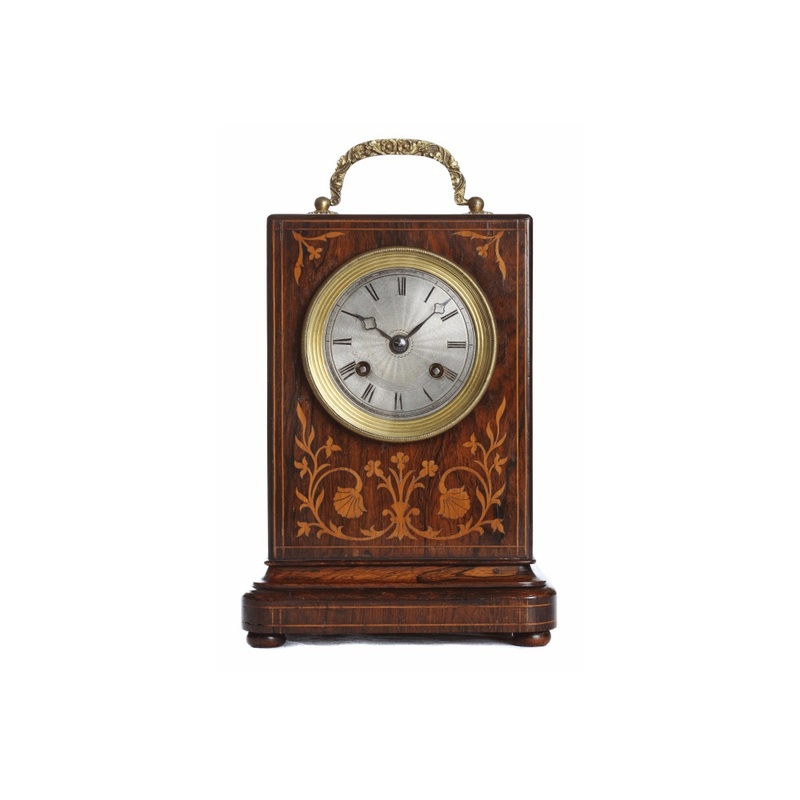 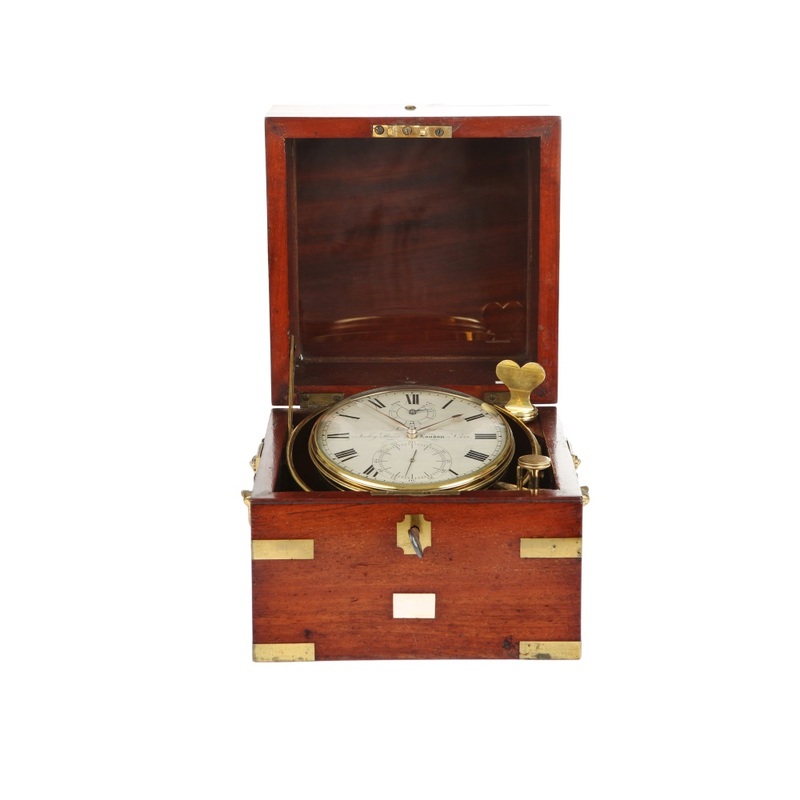 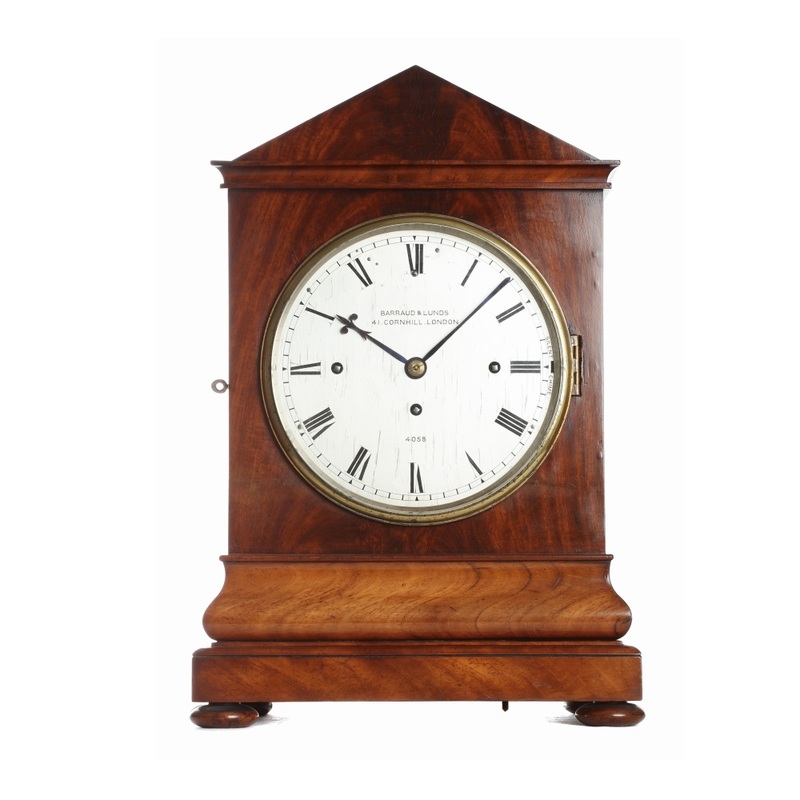 Verge mahogany bracket clock by Sam Goujon. 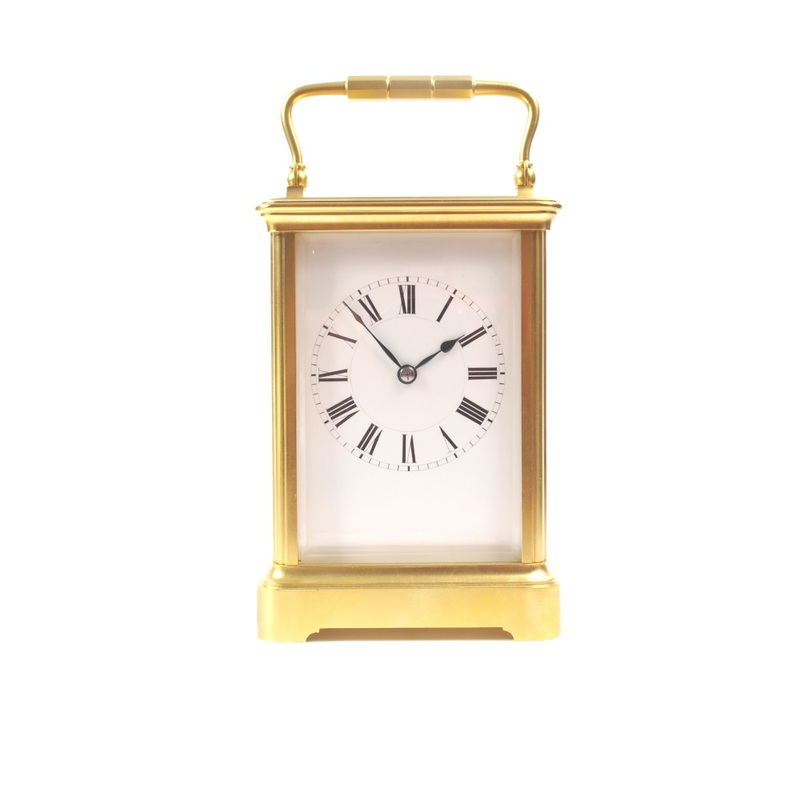 Time Restored Limited. 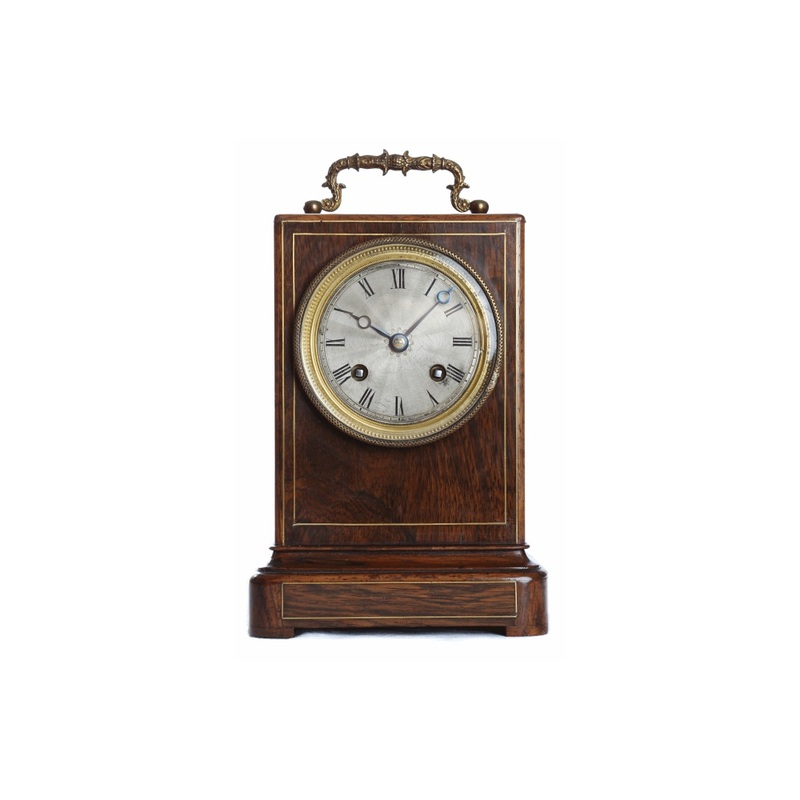 20 High Street, Pewsey, Wiltshire, SN9 5AQ.